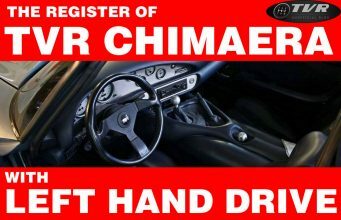 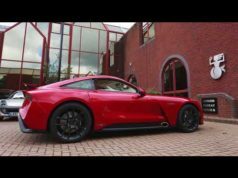 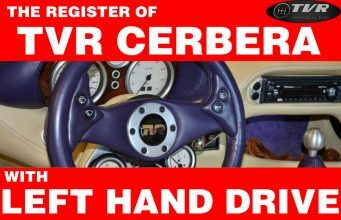 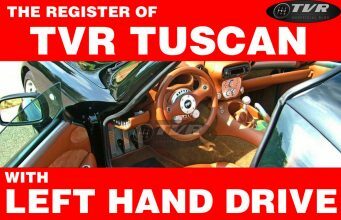 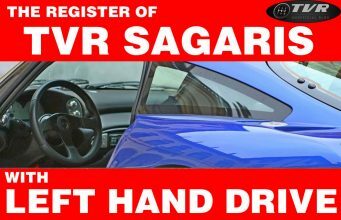 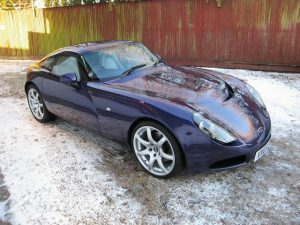 Home TVR Market The last TVR T350? 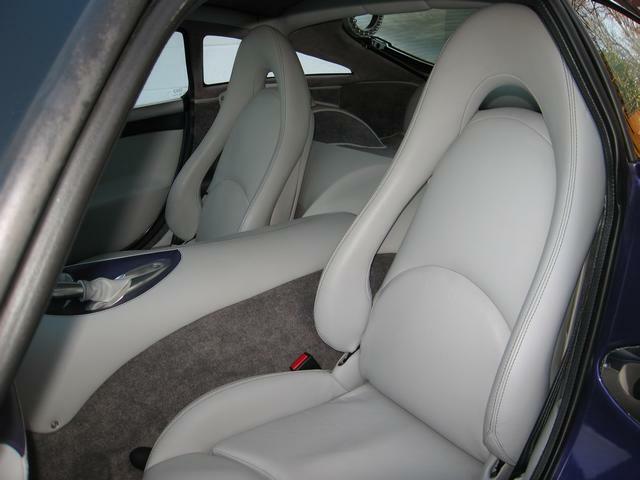 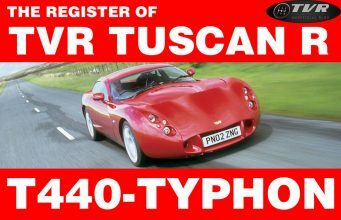 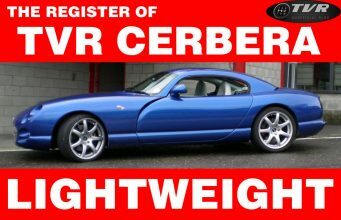 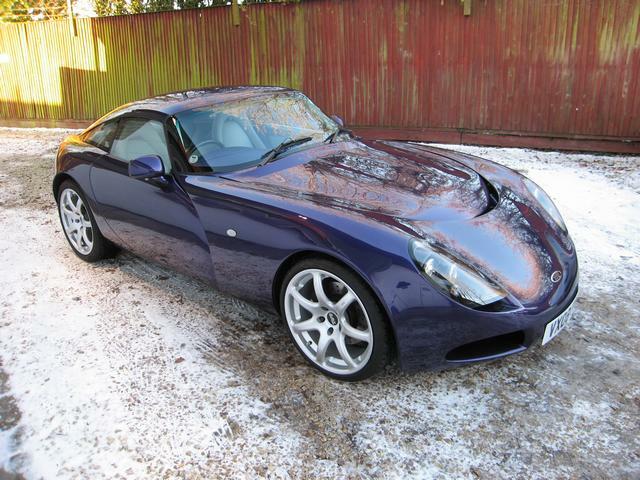 Recently (advertised HERE), a very interesting TVR T350 was sold. 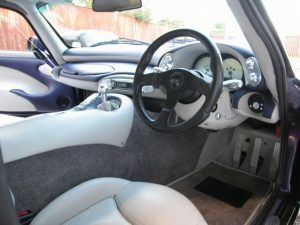 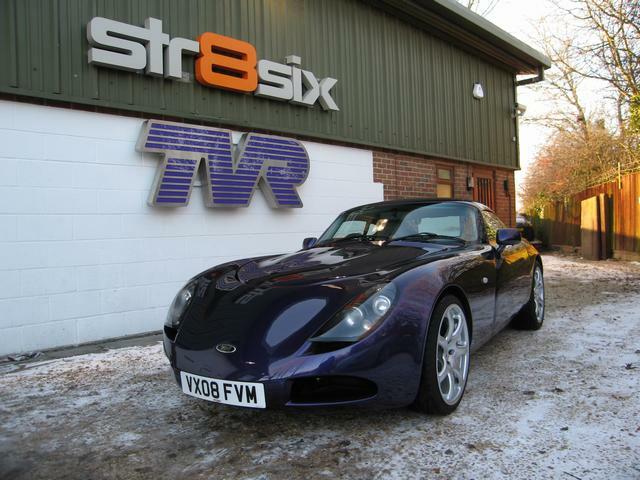 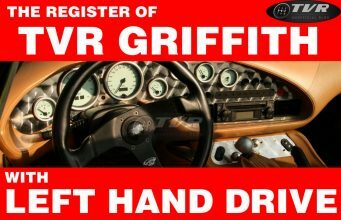 According to Str8six, among the best TVR garages in existance, it was one of only two with 08 registration plate. 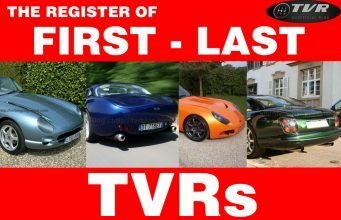 The other one is an orange unit I reviewed recently HERE and that I add to the Register of First/Last TVRs. 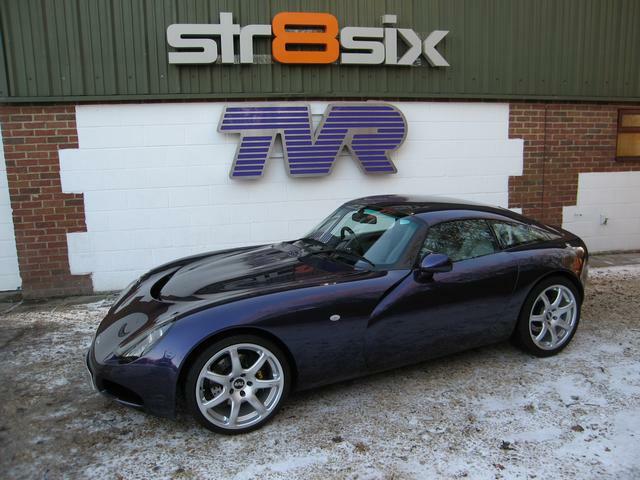 So the question is open: which is the very last TVR T350? 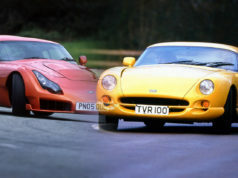 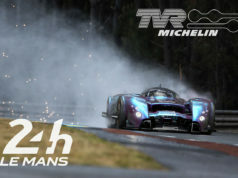 If some of you can collect the chassis number of these two important cars, the mistery can be solved. 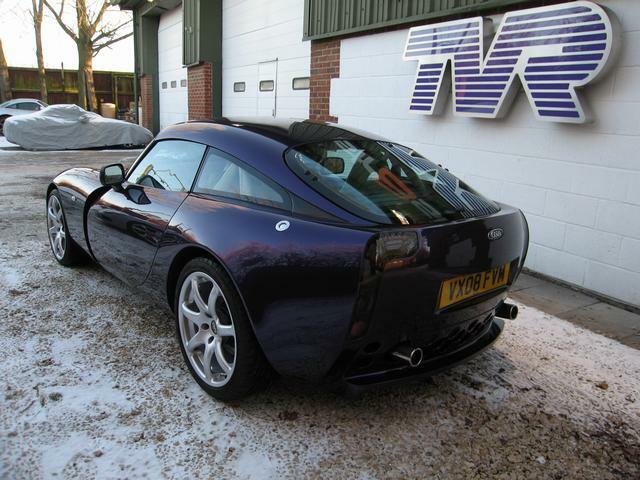 This is (also) one I would go for: the best looking late model TVR (the Sagaris is too much over the top for me) in a very nice colorsetting.